Unique, round tin with a motive of roses. 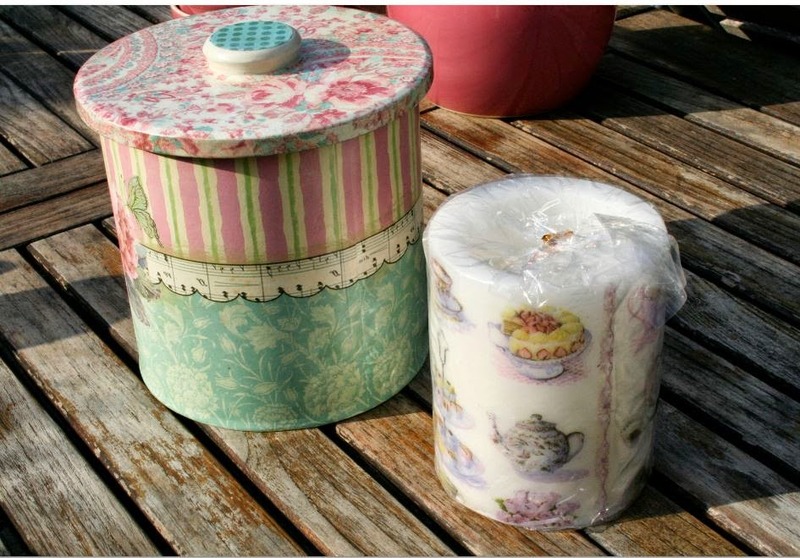 The can is the perfect size for cookies and will be beautiful to put on the tea and coffee table. Dimensions: Dia: 17 cm. H: 19 cm.